How often do we hear the call for our sector to “speak with one voice”? By its very nature, this is a tall order for any industry – particularly for one so fast-paced as our own, and with a vast range of ambitions and commercial targets. 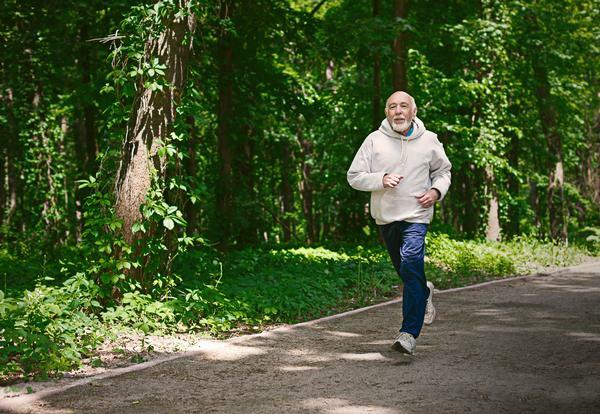 Whatever your motivation, we all have a stake in getting more people, more active, more often. Our strength lies in our commonalities. We’re seeing growing evidence of the success achieved through partnership – truly joint ventures, inspirational collaborations, and the sharing of data, knowledge and resources. Now, our challenge is to focus our efforts and collective voice on the core pillars of public life to deliver maximum impact. We began our business planning process for the 2019/20 financial year by recognising the volatility of the landscape we occupy today, in the UK and globally. A good old PESTEL analysis tells us there have never been so many unknowns. Despite this, we remain positive and our self-belief has never been stronger. That confidence stems from our track record, and the fact that ukactive and our members have already created a fertile environment for growth. Over half a million more people got active through the gym and fitness classes in 2018 than 2017, according to the latest Active Lives Survey, proving we’re the backbone of an active nation. Without our sector’s success, the national picture for participation in sport and physical activity would be far worse. 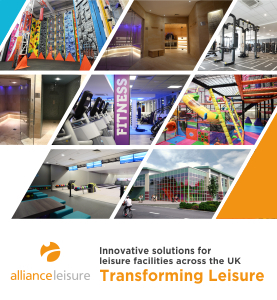 This is part of the reason we’ve now extended our reach to NGBs, so that they join forces with gyms, leisure centres and suppliers to reimagine their services and increase participation. Today, new partnership programmes are underway across the full breadth of social issues relevant to our communities; rapidly evolving business models and R&D combine to make our sector a leader in innovation; and awareness of our cause has never been greater. But we won’t rest on our laurels. Our priorities for the coming financial year begin with ‘Uniting the Movement of an Active Nation’. Success starts at home, by providing our members with the right tools and opportunities for growth – whether through regulatory and risk management services to address the burning issues; insights from the ukactive Research Institute; or the partnerships we broker across the public and private sectors. We’ll continue to seek new opportunities across the breadth of public life, but the three core pillars will be: Children and Young People – ‘Turning Generation Inactive into Generation Active’; the Workplace – ‘Transforming Working Life’; and Older People – ‘Reimagining Ageing’. We’ll address pressing societal issues and stimulate further growth. Together, we can achieve it all. Following the success of its first gym in Hamilton, Scotland, New Age Fitness has opened a second facility in nearby Coatbridge.